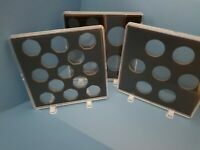 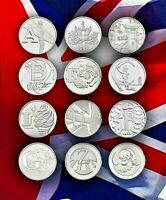 These Coins from the United Kingdom are the ones that have been added to eBay buyers watch lists the most times. 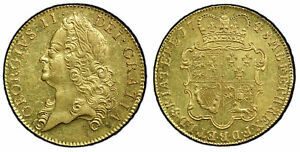 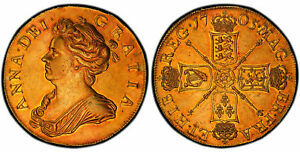 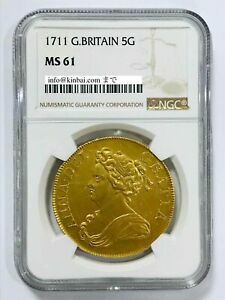 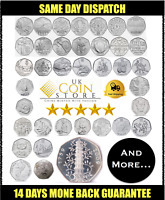 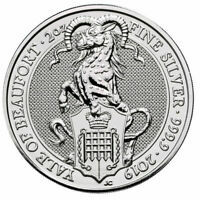 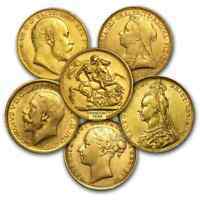 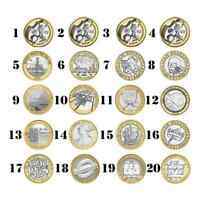 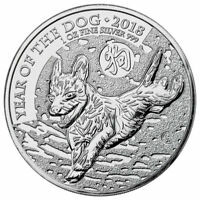 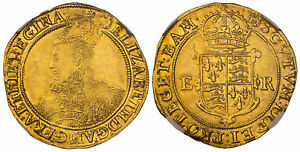 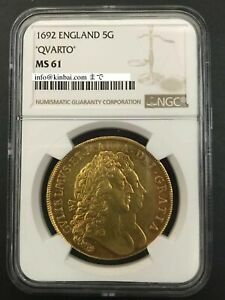 Check out the most watched Coins from the United Kingdom on eBay below. 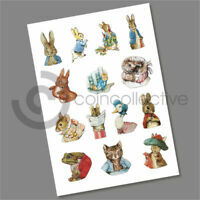 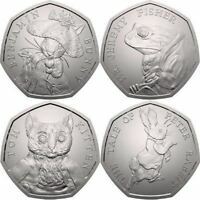 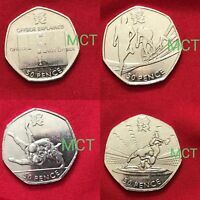 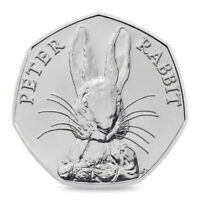 ALMOST UNCIRCULATED PETER RABBIT 2016 BEATRIX POTTER 50P FIFTY PENCE COIN.